I was so excited to be invited to take part in the Fortune Asian Noodle Blogger Recipe Challenge for a chance to win one of three cash prizes. I selected Fortune's Yakisoba Noodles for my entry. They’re restaurant-quality pre-cooked, fresh refrigerated noodles, and they taste great! This handy product makes it a snap to prepare quick, healthy meals! Fortune Yakisoba Noodles are ready to eat in less than 3 minutes(!) 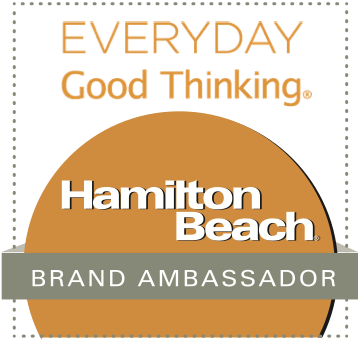 and come in four delicious flavors: Mandarin Orange, Hot & Spicy, Teriyaki, and Soy Ginger. Simply add protein, vegetables, and toppings – and you’ve got a fabulous meal in no time! 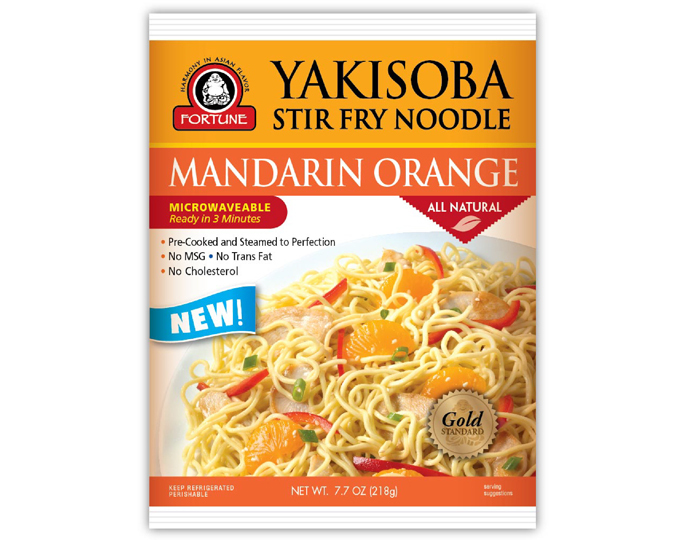 Fortune Yakisoba Noodles are also 100% natural – with no MSG, cholesterol, or trans fats. 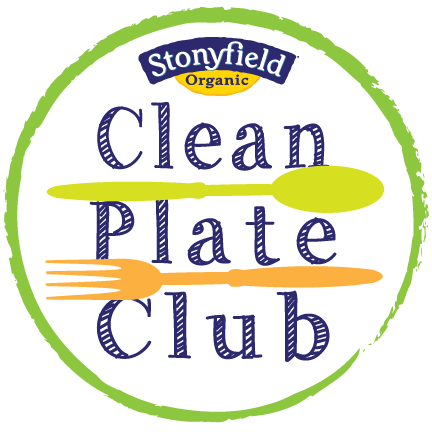 For our contest entry, we could choose between two categories: cold noodle salads or stir fry using a Fortune Asian Noodle product. 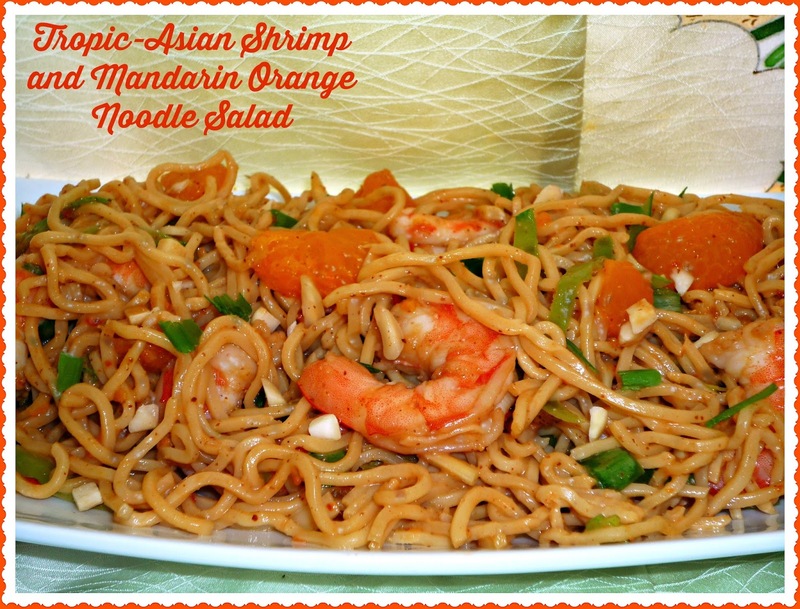 I used the Mandarin Orange Yakisoba Noodles to create my Tropic-Asian Shrimp and Mandarin Orange Noodle Salad. My contest entry combines select tropical and Asian-inspired ingredients to make a refreshing main dish salad that’s perfect for warm evenings. It's a snap to make, and it tastes great! The dressing is sweet-tart, with a bit of nuttiness from the addition of almond butter. I loved this salad…and I hope it's a winner. Step 1: Remove the noodles from the packages of Fortune Mandarin Orange Yakisoba Noodles, and reserve one of the seasoning packets. 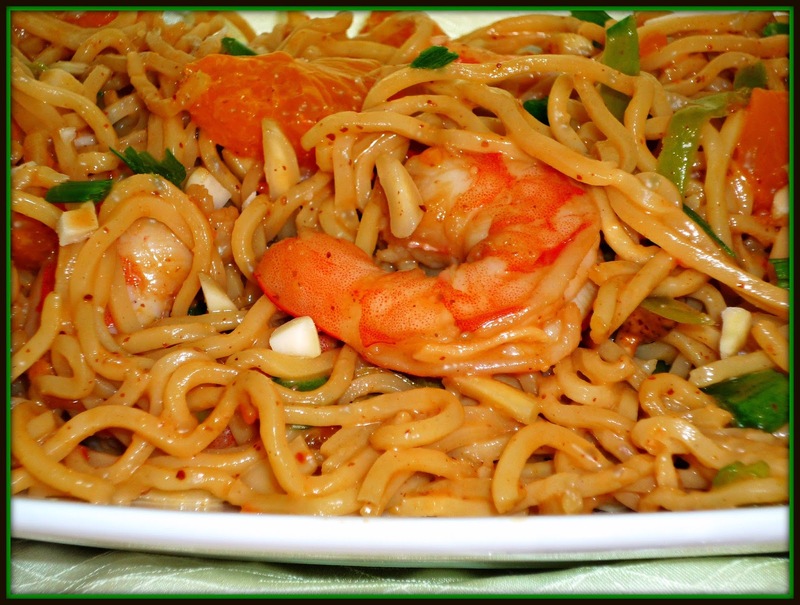 Place the noodles in a microwave-safe bowl and add 1 cup water. Microwave for 2 minutes. Drain the water completely and use your hands to fluff and separate the noodles. 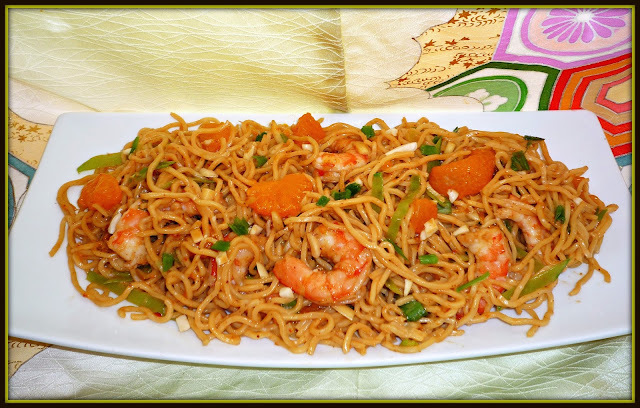 Place the noodles in a large mixing bowl. 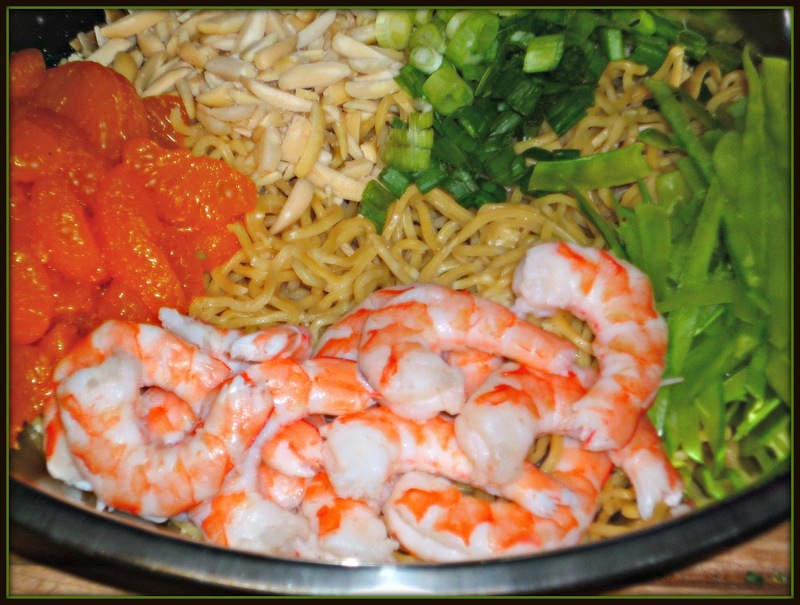 Add the shrimp, mandarin oranges, slivered almonds, snow peas, and green onions to the mixing bowl with the onion. Set aside in the fridge while you prep the dressing. Step 2: Make the dressing. 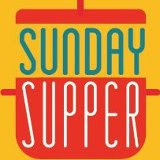 Add the reserved seasoning packet, orange juice, ponzu, hot sauce, honey, olive oil, and almond butter to a small bowl. Use a small whisk to combine the ingredients. Make sure that you completely incorporate the almond butter into the other sauce ingredients. Step 3: Pour the dressing over the salad ingredients. 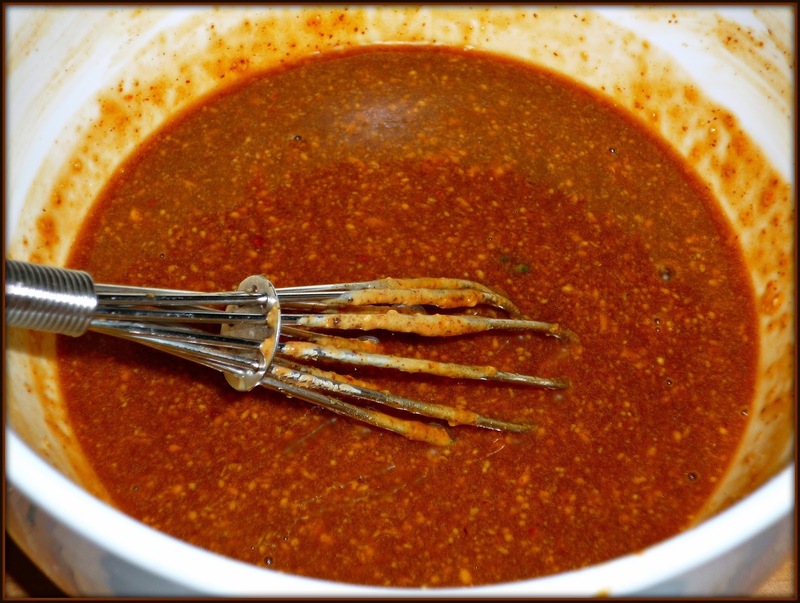 Use tongs to completely combine the ingredients and evenly coat them with the dressing. Refrigerate at least 2 hours to let the flavors combine -- up to overnight. This is a really delicious light dinner. It's perfect for hectic weeknights -- and no oven required! The Yakisoba Noodles are slightly chewy, with a light nutty flavor. The noodles paired nicely with the sweet mandarin oranges and shrimp, green onions, and mild snow peas. The flavorful dressing is a nice combination of sweet, salty, sour, spicy, and savory…and the addition of almond butter pairs really nicely with the crunchy almonds in the salad. I just loved the way the flavors and textures played off each other, and I can’t wait to make this salad again and again. Total time to create this healthy meal? About 30 minutes! Founded in 1951, JSL Foods is a third-generation family owned company that is the category leader of refrigerated, pre-cooked Asian noodles, rice blends, and Asian wrappers. They produce products under the Fortune and Twin Dragon labels. The Fortune Asian Noodle product line consists of Yakisoba, Udon, and gluten-free Rice Noodles. 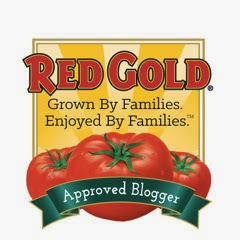 To learn more about JSL products, be sure to go visit their Facebook profile and their Twitter feed. JSL Foods products are sold under the Fortune and Twin Dragon brands and are located in the produce department next to the tofu section in supermarkets across the U.S., including Target, Albertson, Lucky's, Von's, Pavilions, and WinCo. Disclosure: JSL Foods provided me with packages of Fortune Yakisoba Asian Noodles to facilitate recipe development to create my contest entry. All opinions expressed are solely my own.